Unnamed, unclassed, female. soon to be second minion kobold, hopefully not as hard to control. Thta is some impressive equipment for a Lv1 Critter. She is a secret, but i can assure you shes far from lvl 1, and most certainly not a critter. I like the armour! 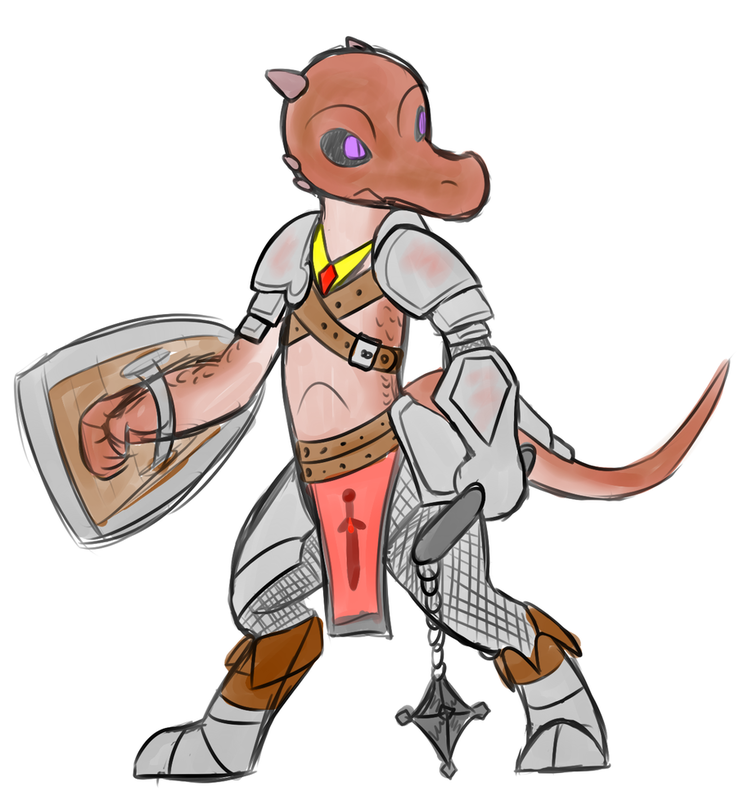 Don't often see Kobolds in plate.